Jules Adolphe Aimé Louis Breton was one of the early painters to turn his attention to the rural landscape and its cultivators, celebrating the beauty and nobility of rustic life. Although his favored themes—gleaners, harvesters, and communicants—were popular subjects for realistic artworks and illustrations of genre types during this period, in Breton’s images, they are treated in an academic style traditionally reserved for classical figures. In his 1896 memoir Un Peintre Paysan, Jules Breton reflected upon the period during which he began to articulate his mature aesthetic, confessing, “I was no longer dreaming of anything but the grand style. I was wondering if the rustic genre could lead me to it.”[i] This “grand style,” to which the artist aspired and which he enlisted in his archetypal depictions of the peasant, was evolved from the academic tradition and infused with the principles of realism to effect something modern. Breton was born in Courrières, a village in the agriculturally rich Artois region of northern France. His father managed the estate of a local nobleman and his Uncle Boniface, who was responsible for the artist’s early education, authored a history of the area. The young Breton’s intimate relationship to the land and the peasantry engendered in him a certain sympathy and tenderness that would characterize his interpretations of rural customs throughout his career. He received some formal artistic training in Belgium under Félix de Vigne and Baron Gustave Wappers, who introduced him to the rigors of academic studio practice and the examples of the Old Masters and the Flemish School. In 1847, he moved to Paris to join the atelier of Michel-Martin Drolling at the Ecole des Beaux-Arts, but abandoned his course during the social upheaval of the Revolution of February 1848 and returned to Courrières. A revolutionary attitude inspired his first submissions to the Paris Salon, which were realist in their subject matter though academic in style. And while these paintings earned him official recognition, and perhaps most importantly, affiliation with the emerging school of Realism, it was with paintings of rural subjects taken up in subsequent years and the establishment of a rural studio practice that would effectively install him among the acknowledged master painters of nineteenth-century France. [i]Jules Breton, Un Peintre Paysan: souvenirs et impressions (Paris: Alphonse Lemerre, 1896), 122. 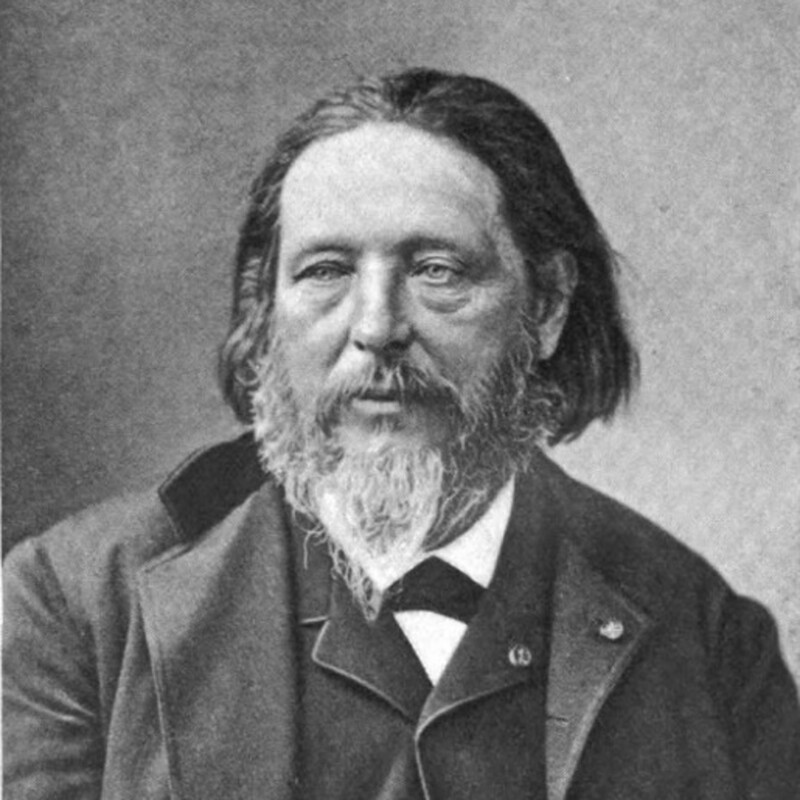 [ii] Garnet Smith, “Jules Breton: Painter of Peasants,” The Magazine of Art (1893): 409. [iii] Taylor J. Acosta, “Real and Ideal: The Realism of Jules Breton” (PhD dissertation, University of Minnesota, 2018).